With 50,000 sq. feet of covered space, the pavilion is unique to Chattanooga. 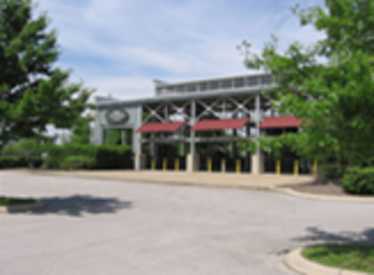 Home of the nationally recognized Chattanooga Market. 30-foot concert ready Horizon Arch infrastructure supports hanging lights and sound. 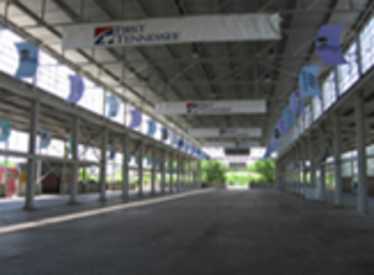 For more information on renting any First Tennessee Pavilion for your next event, please click here.